If you would like to give a gift to Discovery Days this Christmas season be sure to check out the Gifting Tee in the main entrance! Each class has compiled their Christmas “wish list” and these items will be written on paper ornaments and hung on the tree. 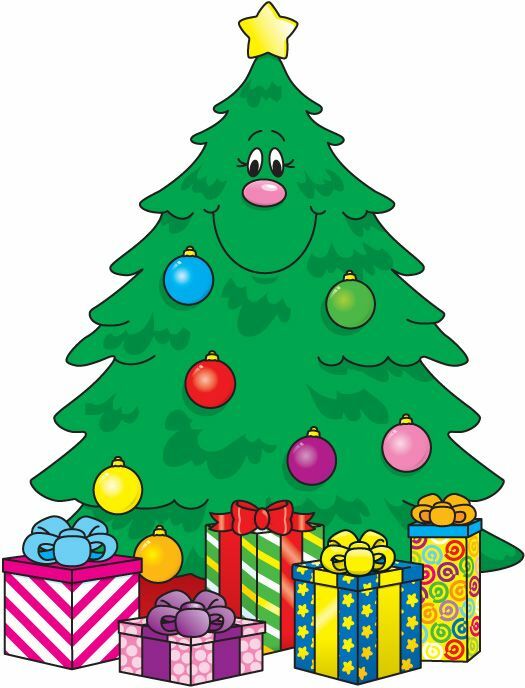 Take an ornament from the tree and after you have purchased the gift, wrap it and put it under the tree using the ornament as its tag. Many items are specific, as we are working hard to focus on our philosophy of teaching. If you don’t want to buy a specific gift you can look for a gift card tag on the tree instead.